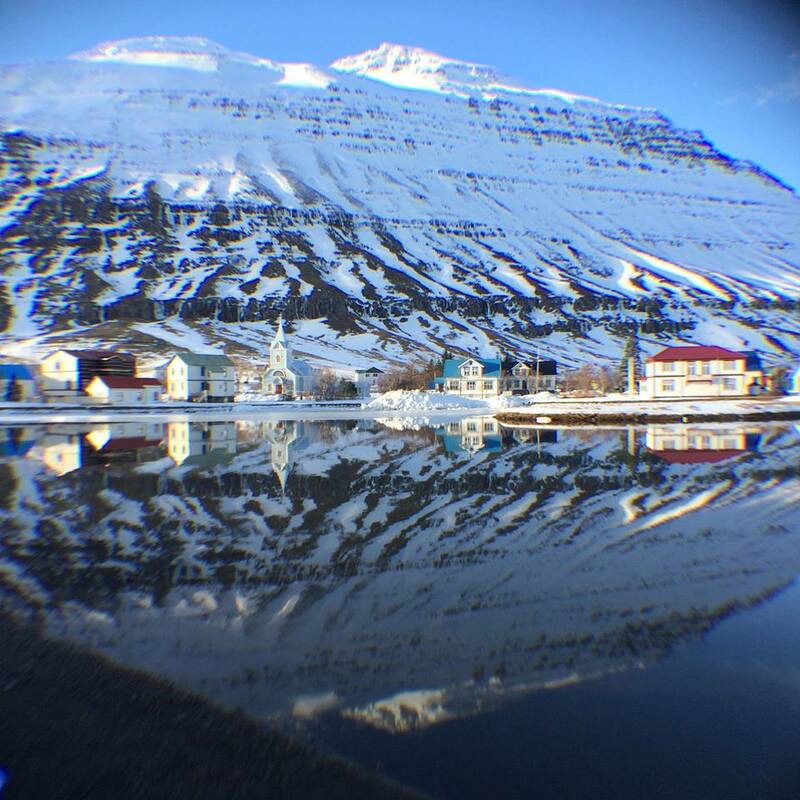 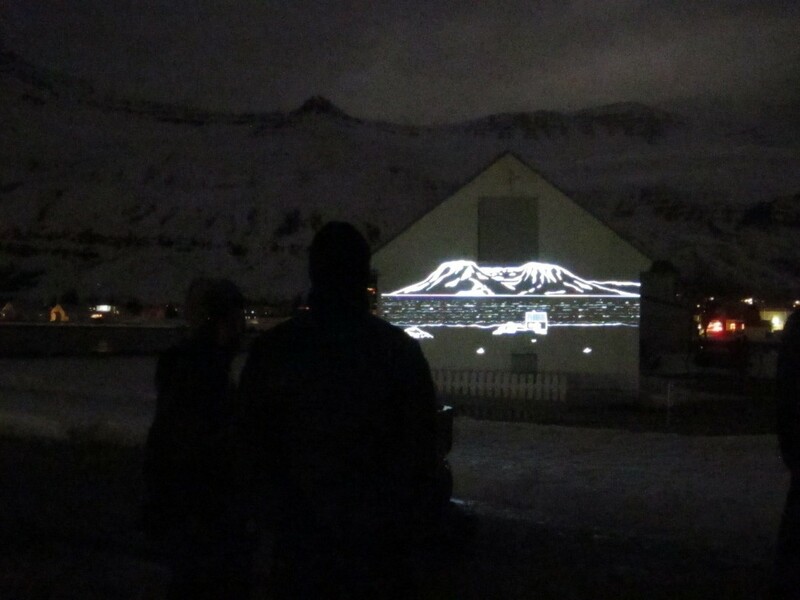 I went to Iceland to a small beautiful town called Seydisfjordur to participate in the List í ljósi festival, a new light festival transforming Seydisfjordur town into an illuminated buzzing hub of activity. 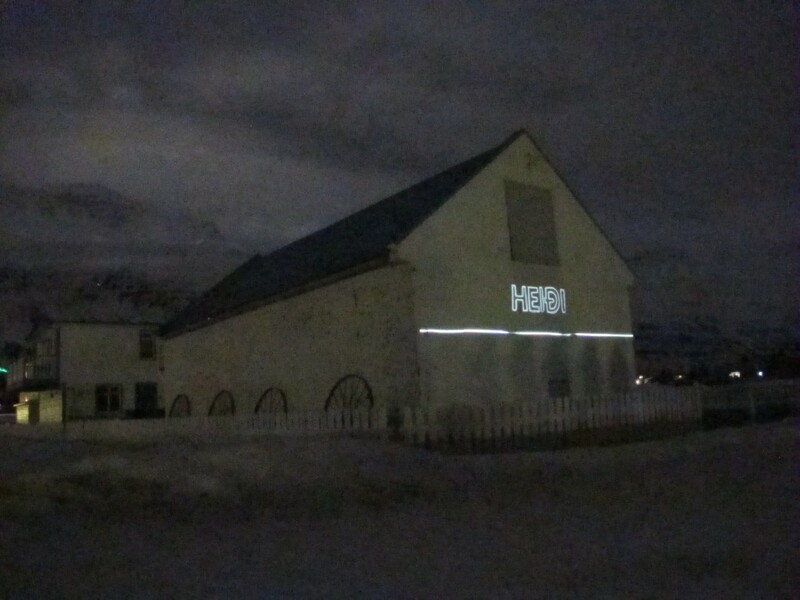 The Eastern Iceland town was lit up with curated artworks by international and local artists, ranging from installations, projections and performances to large-scale immersive experiences. 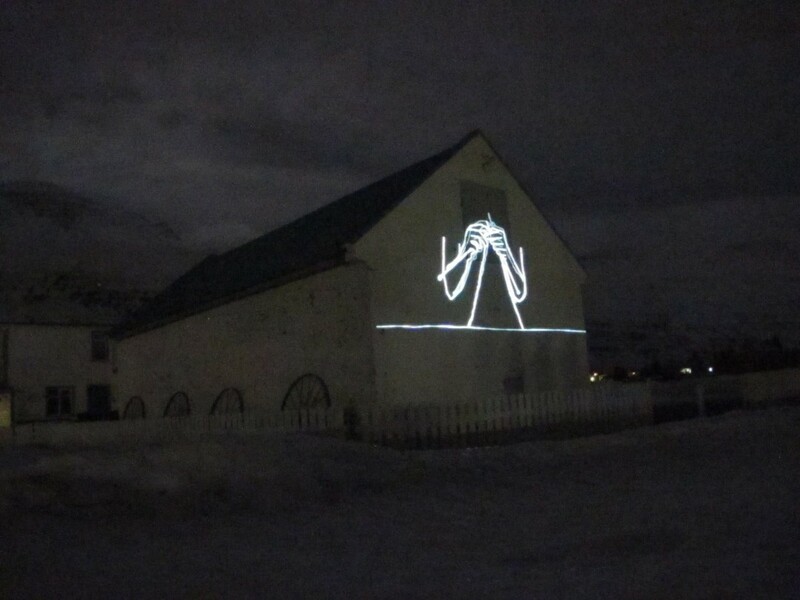 I participated with an animated sound story called Heimkoma – homecoming in English – about deserted houses in Iceland. 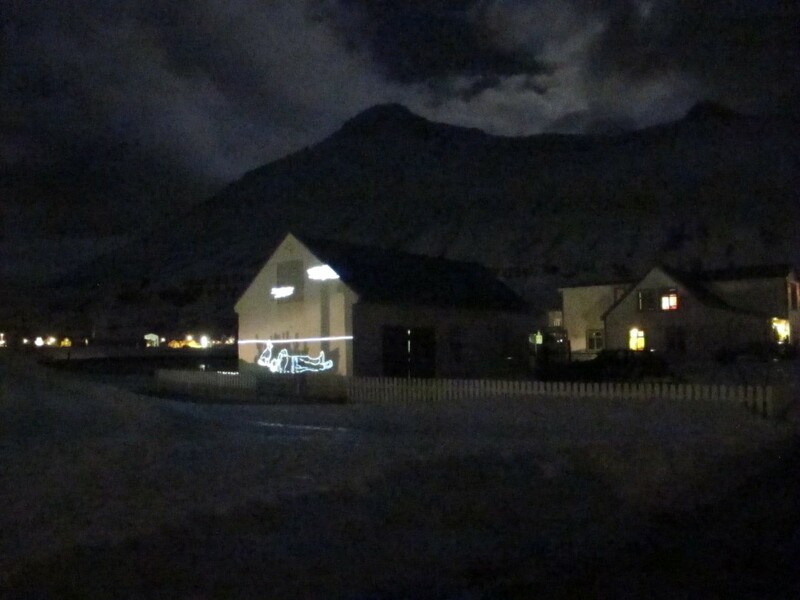 The sound and interviews were done by fabulous Rikke Houd and Jon Hallur, and I did the visuals based on photos and the stories told in the interviews. 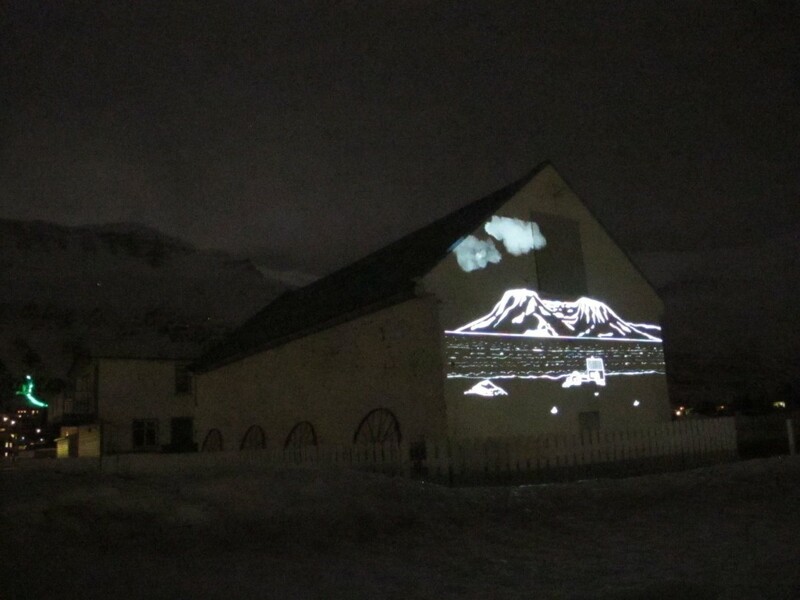 The moon was up and the film was projected on to an old house. 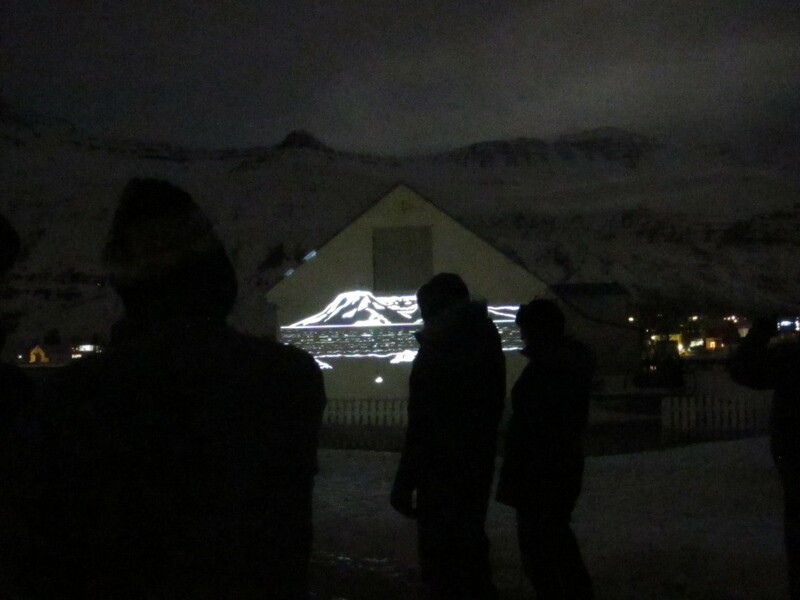 It was a magical night with stories based on memories from a time long gone.